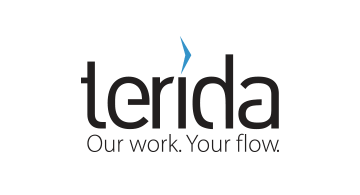 Terida specializes in party-counterparty (credentialing, compliance, claims, damages, settlements, risk management, and litigation mitigation and support) award-winning, cloud solutions delivered by the Terida CLASsoft™ RegTech Framework. Framework solutions support a myriad of legal, government and corporate engagements; integrate registration, protocols and requirements with efficient work flow, communication, data and document collection, and file, case and application management and evaluation; contain comprehensive security and permission hierarchies, and a rich feature tool set that greatly reduces the administrative burden of managing complex processes; and can be configured with eSignature and eLearning modules. The Terida Framework is GDPR compliant, well on its way to FedRAMP approval, and covered by a NATO Basic OrderingAgreement, a procurement vehicle for NATO and all 29 NATO Host Nations.